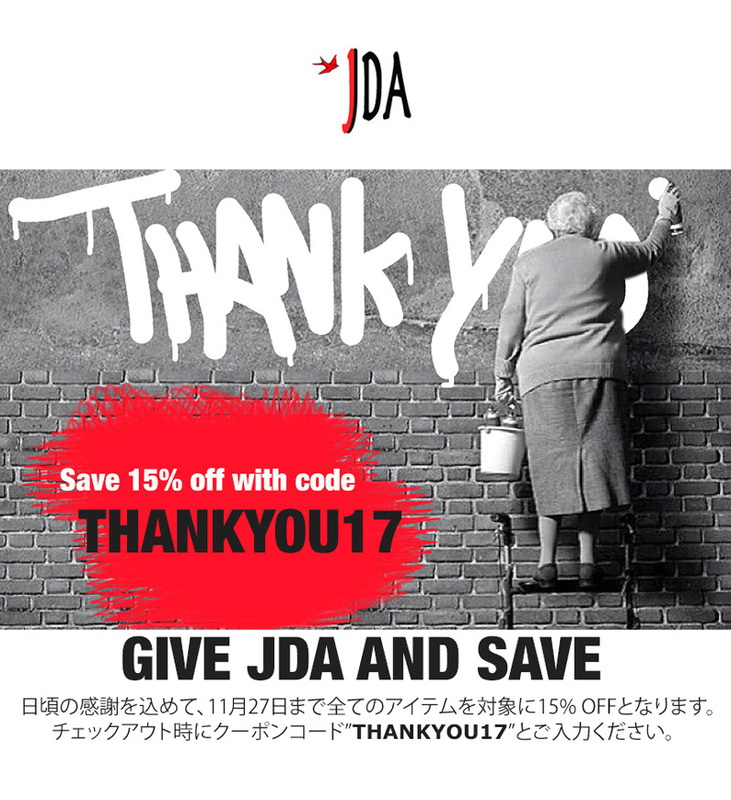 JDA IS FOREVER... This is for all of YOU!!! This is for all of YOU!!! A Big THANK YOU to All of YOU!! !